Wilderness Supply - Buy Camping Furniture in Winnipeg and Thunder Bay. Tables, Chairs, Cots, Hammocks. 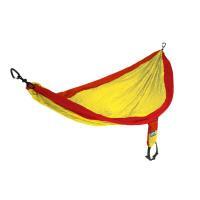 Camping Hammocks, Bug nets, hammock tents, ENO Eagles Nest Outfitters, Parachute hammock. Single, Double.